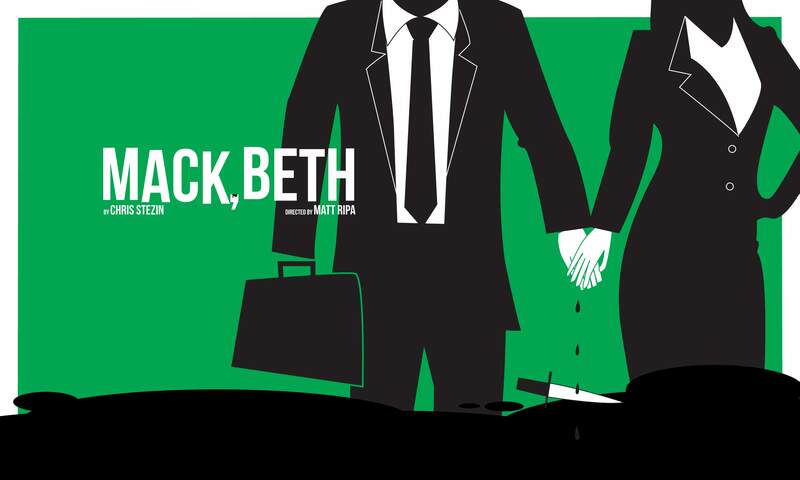 December 30, 2016: The Keegan Theatre kicks off 2017 with the world premiere of Mack, Beth, a modern retelling of Shakespeare’s tragedy by award-winning local playwright Chris Stezin. Mack, Beth is current and razor-sharp, with finely crafted, complex characters, taut storytelling, and all the intrigue audiences expect from this classic tale of greed and power. Mack, Beth is set in the present day tech business world. After years of working for the same company and bringing them one success after the other, William Macilraith (Mack) feels he’s not being given his due. His wife Beth – a formidable businesswoman in her own right – feels the same way. Beth convinces Mack to take what they feel he’s earned, and they begin the ugly, and ultimately violent, process of taking over the business Mack feels he built. Mack, Beth was developed through First Draft at The Rose Theatre Company, where Chris Stezin is playwright-in-residence. First Draft is passionately rooted in the idea that new plays have an important place in the future of American theater. To learn more, go to www.rosetheatre.net . Mack, Beth runs January 21, 2017 through February 11, 2017 at the Andrew Keegan Theatre in Washington, DC. The press opening is Tuesday, January 24, 2017 at 8pm. This is Keegan Theatre’s 20th season performing in Washington, DC. 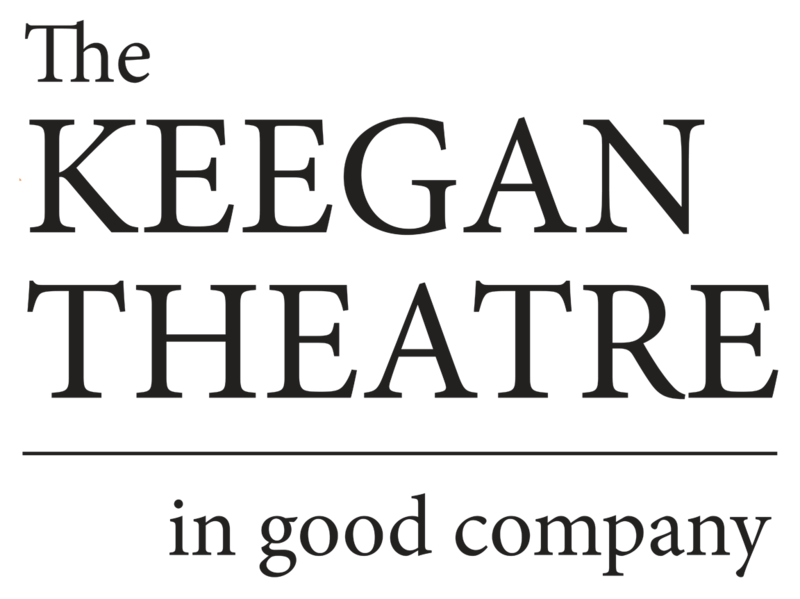 The Keegan Theatre produces powerful productions of classic and modern plays and musicals, offered to the community at affordable prices. Our work is fueled by the highest caliber acting and design, scripts that put real people out there on the stark edges of life, and a directing approach that honors clear, authentic storytelling.